Welcome to Borderline Speedway, Mount Gambier, South Australia, (situated between Melbourne and Adelaide), and is the home of the King’s Sprintcar Challenge and a city surrounded by craters, caves, sinkholes, and the world famous Blue Lake. 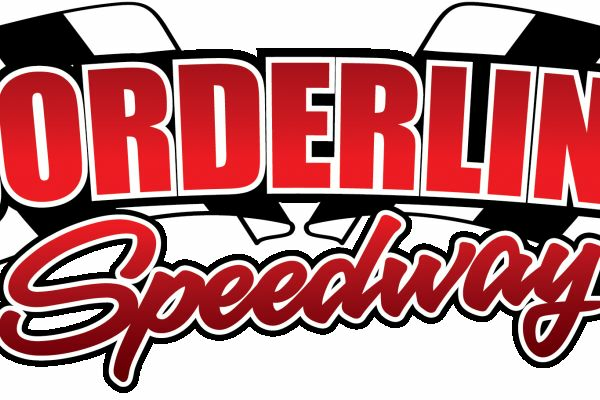 Borderline Speedway is a club run venue (one of a few venues left in the country that are not promoter run), therefore any profits from the meetings are put directly back into improvements at the venue. The speedway is located 8kms to the east of Mount Gambier on the Princes Highway. The picturesque Borderline Speedway is set amongst many old gum trees and the always immaculate green grassed banks that surround the entire circuit make viewing one of the best in the country, or if you wish, grab a seat in the turn four grandstands for unrestricted viewing of the action. The 372 metre circuit has previously hosted many Blue Ribbon events including the Australian titles for Sprintcars, Super Sedans, Streetstocks, Production Sedans, Wingless Sprints and most recently the Late Models.